Up today I have Jennifer Nielsen, author of The False Prince! 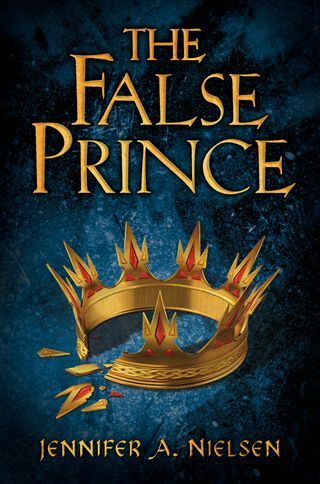 I first heard about The False Prince at the GLIBA trade show back in October, and everyone at the Scholastic book was really excited about it! Here's Jennifer! JN: In this game, it’s either treason or death. TCR: What surprised you the most about your road to publication? JN: Before I sent THE FALSE PRINCE to my agent, I warned my husband that if it sells at all, it’d probably take a while. But in our first round of submissions, four of the six publishers made offers on it and we ended up with a pre-empt deal with Scholastic! Honestly, every day of that process when my agent would email me with the latest update, my jaw would just drop – I literally could not believe the way things were unfolding. For two years, I’ve often heard from those involved in the publication process of their love of this story and their feelings that the book will be well received by readers of all ages. But remember, I’m that person who wasn’t sure the story would get published at all, and so while I’ve sincerely appreciated and genuinely loved every kind comment, I knew the real test would come once actual readers got the book. Now that THE FALSE PRINCE is finding its way into the literary world, I’m starting to hear from readers, and thus far the response has been wonderful. So the biggest surprise for me is simply that everything with this publication experience has been even better than I could possibly have imagined. TCR: What was your reaction when you first saw your book cover? JN: The art was done by Tim O’Brien, who also did THE HUNGER GAMES, and the cover design was done by Christopher Stengel, who did the SHIVER series. With those two artists involved, I knew the cover was in amazing hands. And as beautiful as I thought it was on screen, nothing is equal to seeing the cover in person. The gold is embossed and just stands out so elegantly against that dark blue. This past Christmas, my husband had the cover framed, and now I can sit in my office and just stare at it all day! JN: The best way is on my website, www.jennielsen.com, or else readers can “like” THE FALSE PRINCE fan page on Facebook, or follow me on Twitter @nielsenwriter. Thank you very much for hosting me for this interview. 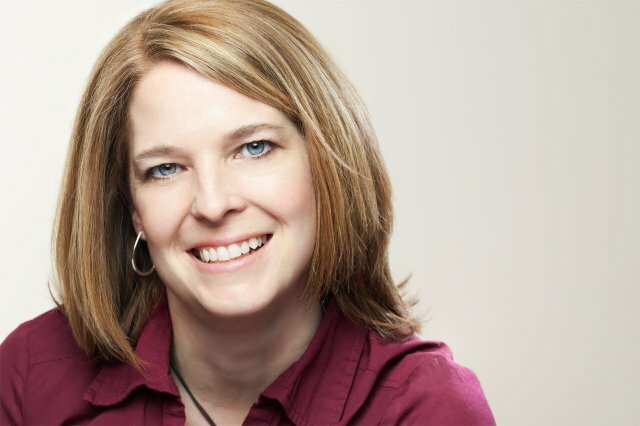 TCR: Thank you, Jennifer! Read on to learn more about The False Prince! "THE FALSE PRINCE is the thrilling first book in a brand-new trilogy filled with danger and deceit and hidden identities that will have readers rushing breathlessly to the end. An extraordinary adventure filled with danger and action, lies and deadly truths that will have readers clinging to the edge of their seats." The False Prince will be available on April 1st, 2012! I can't wait to read this. Hoping to get an ARC.